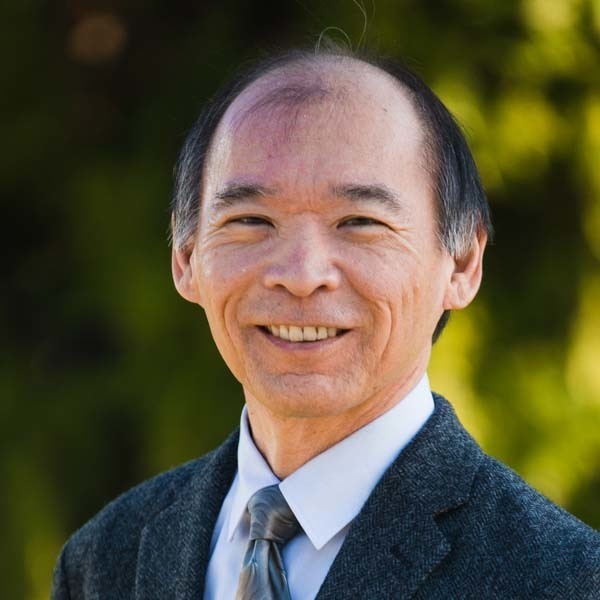 Glen K. Kinoshita currently serves as the Director of Imago Dei Initiatives at Biola University. In this role, Kinoshita seeks to enhance cultural competency and cultivate inclusive excellence throughout the Biola community and beyond to honor the image of God in all of us. Glen’s professional background includes diversity training for both secular and Christian institutions, serving ethnically and socio-economically diverse student populations, and creating learning communities for staff and faculty to engage on topics of diversity. He has previously served for 22 years as the director of multi-ethnic programs at Biola. Glen is currently an adjunct faculty member in the department of sociology. He is the founder and current director of the Student Congress on Racial Reconciliation (SCORR), a conference which occurs annually and hosts students, staff and student development professionals from across the country. Glen is a filmmaker and has produced five documentary films as well as several short films that focus on the role of diversity in Christian higher education and the body of Christ as a whole. He is also the author of several published articles, chapters and book reviews relating to diversity and diversity in higher education. Glen currently serves as a member of the Undergraduate Curriculum Committee, Council for the Core, and Sub-Committee on Intercultural Competence within the Core Curriculum (General Education) at Biola. In addition to his responsibilities in higher education, Glen also serves as a member of the board of directors with Renew Partnerships, an organization with a focus on diversity training for churches and Christian colleges and universities. Glen holds a B.A. in Sociology from Biola, a Masters of Divinity from Talbot School of Theology and currently is a Ph.D. candidate in the Cook School of Intercultural Studies. He is the 2016 recipient of the Jane Hideko Higa Competency and Advancement Award through the Association for Christians in Student Development (ACSD). With many interests and passions in life, Glen devotes himself to a constant process of growing and learning. As an artist, Glen enjoys expressing himself in the art of Sumi-e, (Japanese brush painting with ink). As a lover of culturally diverse music, Glen plays a variety of musical styles on the guitar as well as hawaiian slack guitar and ukulele.